Keep Vegan Outreach Going Strong! Every time a student is handed a Vegan Outreach leaflet, it’s because someone like you made a donation in response to a request like this. 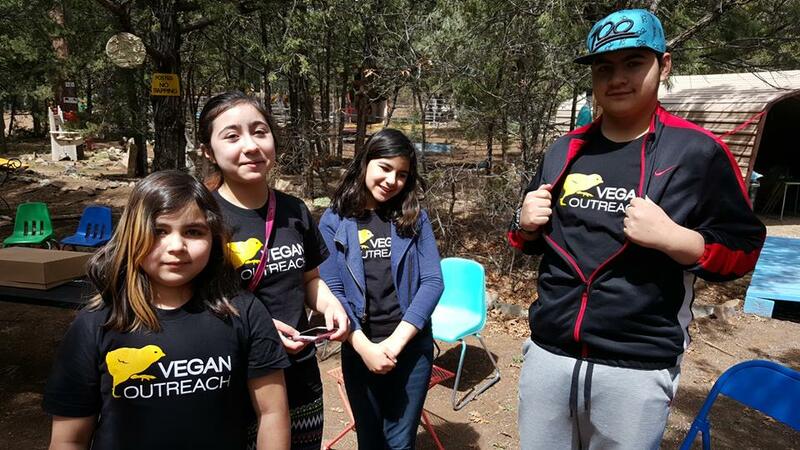 All the work Vegan Outreach does for animals is fueled by donations. We’ve done a lot of good together—this Spring semester we’ve handed leaflets to 822,916 students and showed 7,924 students virtual reality slaughterhouse footage. But there’s so much more to do, and we need your help! Without you, this work for animals is at risk of slowing—or even stopping. A generous donor has pledged to cover all our overhead costs for the fall, so 100% of your donations by May 31 will go directly to fund outreach that makes people vegan! Please donate now to keep our work for animals going! 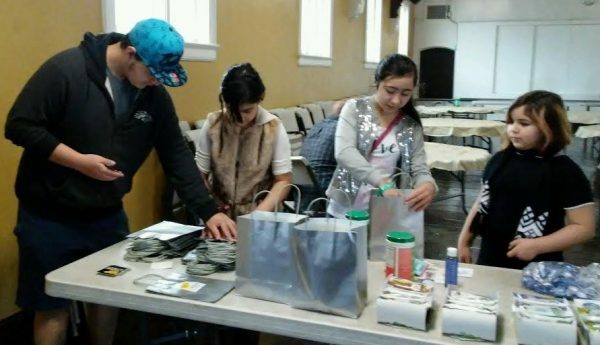 With overhead costs covered, your donation will go directly to spreading veganism. 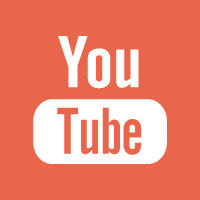 Our Future Success Depends on You! 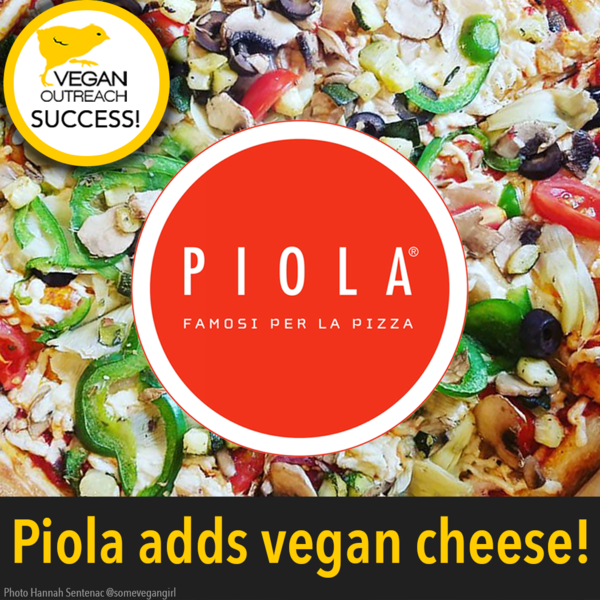 All the work Vegan Outreach does for animals is thanks to the generosity of the donors who fund it—from our successful campaign to get vegan cheese in Piola, to the grassroots outreach we do on college campuses worldwide! We’re ready to do even more to spread veganism, but we need your help to do it! 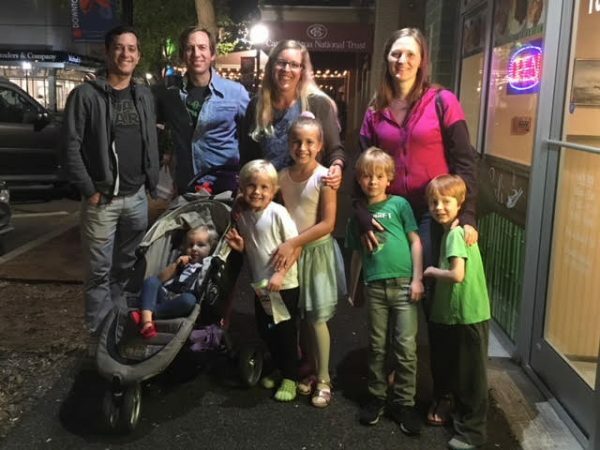 A generous donor has pledged to cover all our overhead costs for the fall, so 100% of your donations in May will go directly to fund outreach that makes people vegan! Several donors have already stepped up, but reaching our goal by May 31 is not a guarantee. 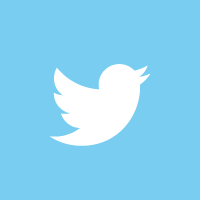 You could be the reason we meet our goal. You could be the reason more people go vegan! Please donate today to keep our work for animals going! With overhead costs covered, your donation will go directly to spreading veganism. Have you ever been frustrated that Morningstar Farms’ products are vegetarian, but not vegan? You can help change that in less than a minute with the click of a button! We’ve pre-written an email to Morningstar’s Consumer Affairs department. All you need to do is sign the email and boom—Morningstar Farms will hear from yet another customer wanting them to ditch the eggs and dairy in their Garden Veggie Burger—and hopefully their other products! Thousands of people have already signed the petition, calling on them to make this burger vegan. Sending this email will make sure they continue to hear important feedback from their customers. Take less than a minute to help get Morningstar Farms to ditch the small amount of eggs and dairy in their Garden Veggie Burger! Tell Morningstar to make their Garden Veggie Burger vegan! 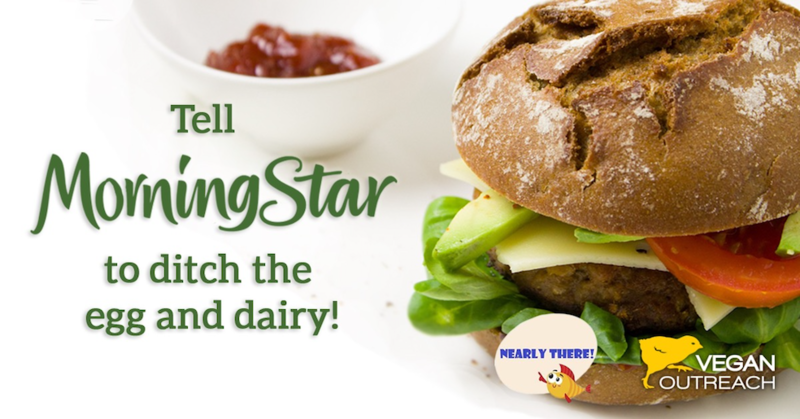 Take less than a minute to ask Morningstar Farms to make their Garden Patty vegan! Morningstar Farms has been known for making delicious vegetarian alternatives to animal proteins. However, many people are disappointed that most of their products contain eggs and dairy—including the Garden Veggie Burger sold in stores and at Burger King. Thousands of vegans around the US would love to purchase more Morningstar Farms products, including supporting the hearty veggie burger at Burger King that’s so widely available. Please ask Morningstar Farms to ditch the egg and dairy to make their Garden Veggie Burger vegan! Order This New Leaflet for Earth Day Outreach! With Earth Day coming up on April 22nd, and more attention being paid to climate change, Vegan Outreach teamed up with the Factory Farming Awareness Coalition to create a booklet about the environmental benefits of a plant-based diet. The new booklet, Fight Climate Change with Diet Change, answers questions about one person making a difference and addresses deforestation, water usage and pollution, and more. If you have Earth Day events coming up in your area, you have a great opportunity to make animal agriculture part of the conversation. Order these leaflets today to hand out in your area! Have you been wanting to go vegan, but you’re not sure where to start? I was in the exact same boat back in 2009 when I saw undercover investigation videos about cruelty on factory farms. It was at that moment I knew I could no longer support this horror. But I had absolutely no idea how to go vegan! I’d tried a few times before, but each time I’d end up right back where I was originally—eating animal products. Luckily, I got help from my sister who’d been vegan for a few months. She gave me tips on how to make vegan meals and where to look for vegan products in the grocery store. Only then was I prepared to go fully vegan! And having a mentor made my transition not only easier, but fun. Maybe you’re like me and need a little assistance? 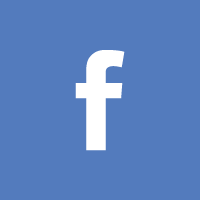 Or maybe you’re the only vegan or vegetarian you know and would like a friend to share recipes with? Guess what? We’ve got good news for you! 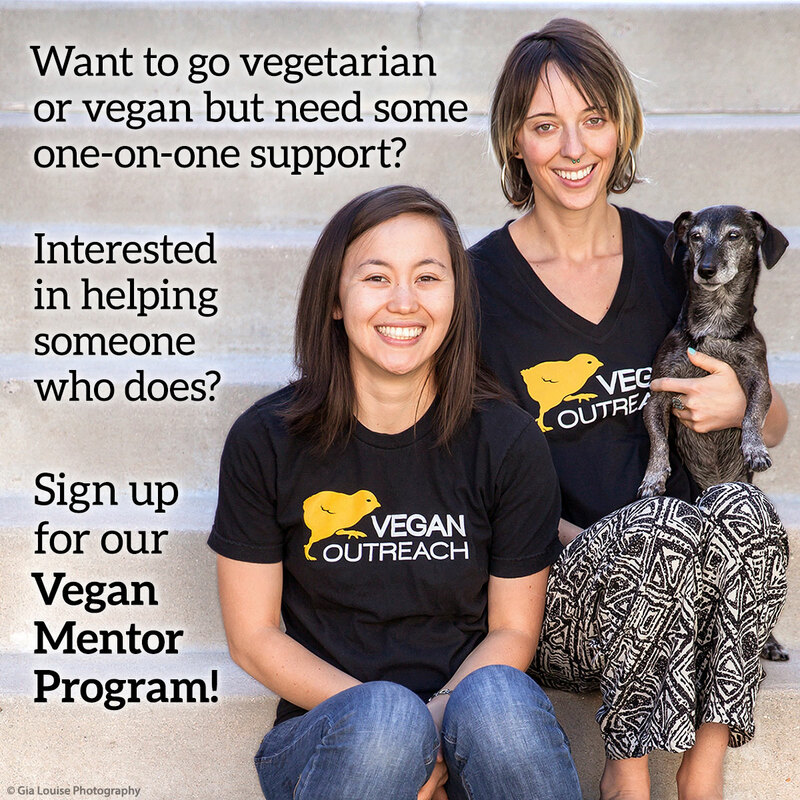 Vegan Outreach’s Vegan Mentor Program (VMP)—Programa Mentor Vegano en Espanol—was launched in September 2014 and has matched over 4,000 mentees with vegan mentors. We’ve got mentors in approximately 60 countries and 1,100 cities! The program is free—making it accessible to anyone who’s interested in animal-free eating. Still not sure the program is for you? Well, here are four reasons why joining the VMP may be a good idea for your veg goals! When a mentee signs up, we’ll check to see if there’s a mentor in your area. The way mentors and mentees are matched is tailored to the participants’ wants and needs! For example, if a mentee really enjoys cooking, we’ll try to find a mentor that also likes to cook and may want to cook a meal together! Matching is also based on age and lifestyle. We keep in touch! Every now and then our Vegan Mentor Program Coordinator will check in to make sure participants are getting what they want out of the program. Since we match mentors and mentees based on compatibility, you’ll likely build a great relationship with your mentor. Our mentors and mentees have connected on social media, gone grocery shopping together, met up at restaurants, and even traveled across several states to spend the holidays with each other! Check out these recent quotes from mentees and prepare to be inspired! [My mentor] has been really supportive in sending me encouragement and ideas. She has been supportive without me feeling like she’s judging me for not being all the way there yet. 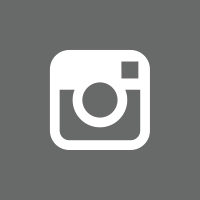 She’s connected with me on Instagram and sends me recipes and meal planning ideas. -E.B. [My mentor] is AMAZING! She is always there when I need her. We text constantly, she’s so supportive and she puts veganism into a real life perspective. She never thinks my questions are too small. She does her very best to help me, and she’s an amazing friend. Thank you!!! -S.C.
Mentors are usually up to speed on vegan food! Whether it’s sharing recipes or suggesting the latest products, helping to navigate grocery store aisles, or recommending local vegan-friendly restaurants, mentors are ready to help. We hear all of the time from our mentees about the wonderful food their mentors have helped them find! I have been doing so well with my new eating habits, healthy lifestyle, and new outlook on life. There are endless possibilities for what I can eat, and even quite a few restaurants that have vegan options! Who knew?! It’s wonderful! -K.V. Photo Credit: Archant CM Ltd. Choosing to eat more vegan food is all about living your values! And joining the VMP means you’ll form a connection with someone who shares the same values—reducing animal suffering—along with getting one-on-one support to live a compassionate lifestyle. Thousands of people have told California Pizza Kitchen they want a vegan cheese pizza. We need your help to keep the momentum going! We’ve pre-written an email to CPK’s Customer Feedback Department. All you need to do is sign the email and boom—CPK knows yet another person wants a vegan cheese option on their menu. By catering to the millions of vegan, dairy-intolerant, and health-conscious consumers, CPK would become the largest pizza company in the US to offer a vegan version of one of America’s favorite foods. 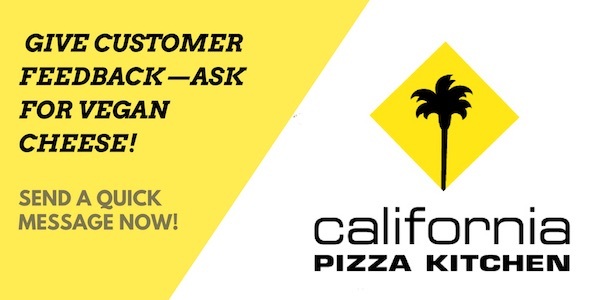 Take less than a minute to help get California Pizza Kitchen to add vegan cheese! Kim Sujovolsky is the founder of Brownble.com, an online resource for aspiring or longtime vegans who are looking for guidance and inspiration in the kitchen. Ready to try a new flavor combination? Give this hardy, flavorful Maple and Mustard Glazed Tempeh a try! Cut the tempeh into triangles—or any shape you might like, this is just for presentation—and place it in a steamer basket over a pot with boiling water. Cover it with a lid. Let the tempeh steam for 12 minutes. Remove the tempeh and pat it dry with a paper towel if needed. Place it in a bowl. In a separate bowl, combine the maple syrup, grainy mustard, balsamic vinegar, water, minced shallots, and garlic. Whisk until combined. Set aside. Heat a non-stick pan over medium-high heat, and add a drizzle of oil. Place your tempeh pieces in the pan and heat until one side is golden brown. Flip and repeat on the other side. Once the tempeh is golden brown, pour the maple mustard sauce on top, and let it reduce slightly. Remove from the pan and serve the tempeh topped with some of the sauce that’s still in the pan, the chopped pistachios and scallions, and your favorite sides. Enjoy!